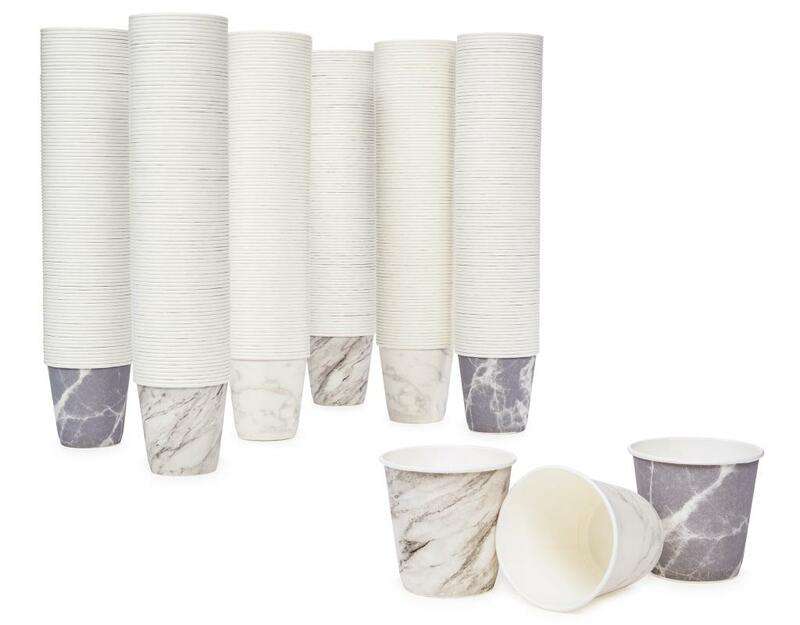 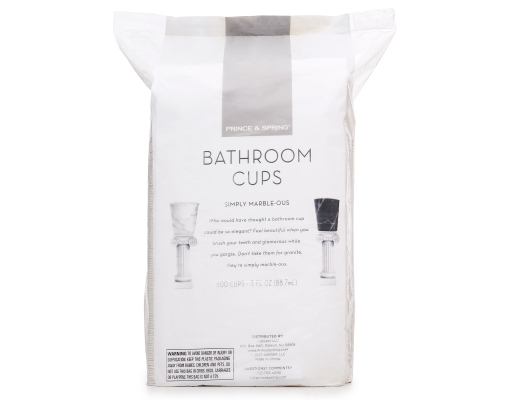 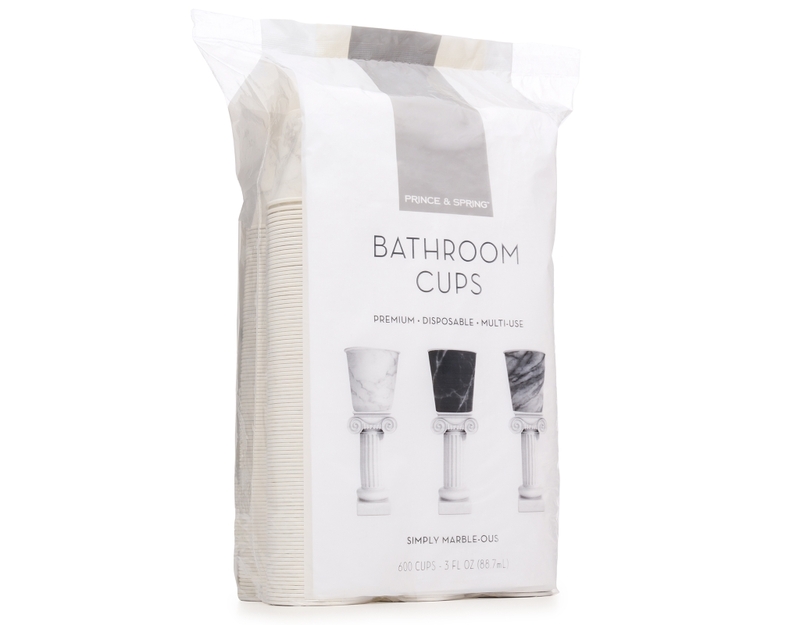 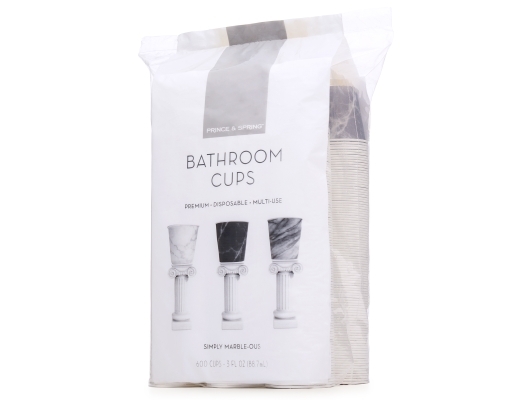 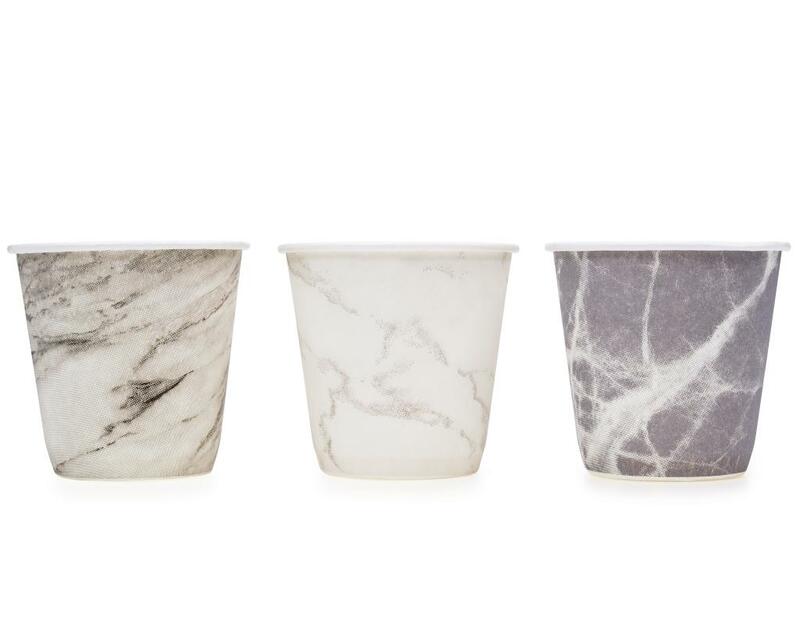 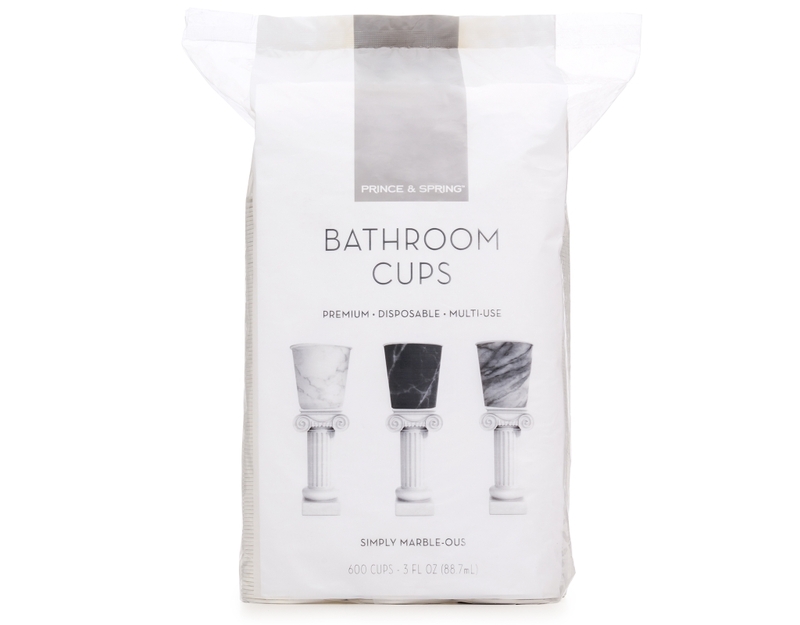 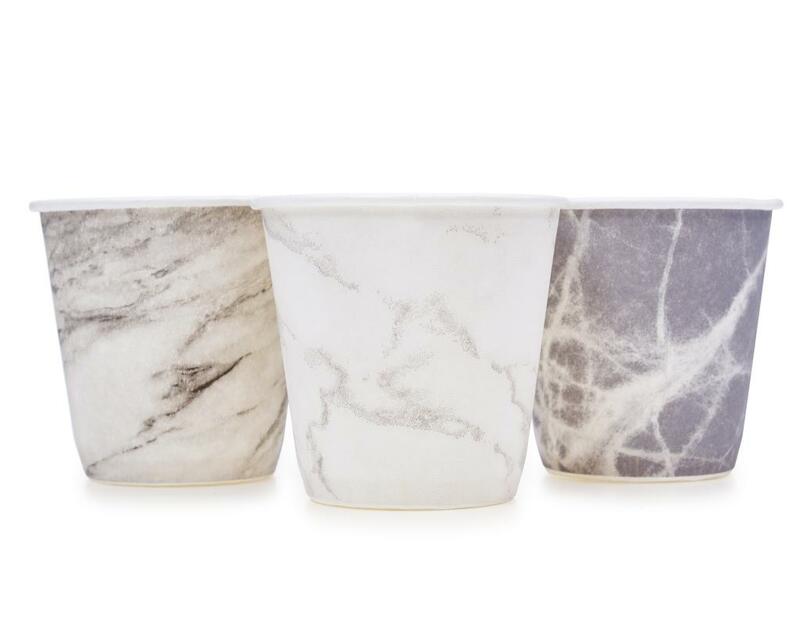 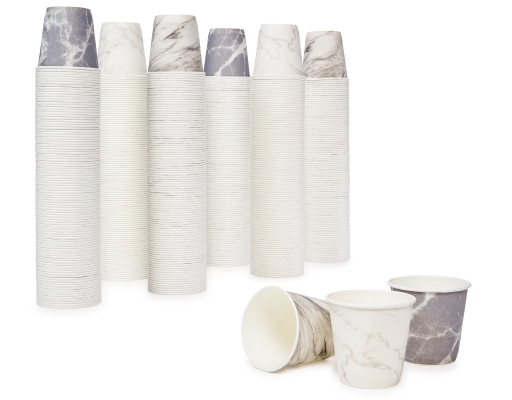 Who would have thought a bathroom cup could be so elegant? 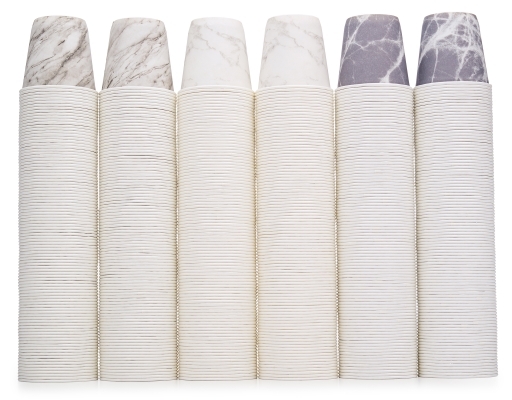 Feel beautiful when you brush your teeth and glamorous while you gargle. Don't take them for granite, they're simply marble-ous.